This is your Daily Movement Multivitamin, giving your movement-starved body the supplements it needs to thrive! We need high-quality movement just as much as we need high-quality food. But in our sedentary culture, we’re starving ourselves of the movement nutrients essential to our health. 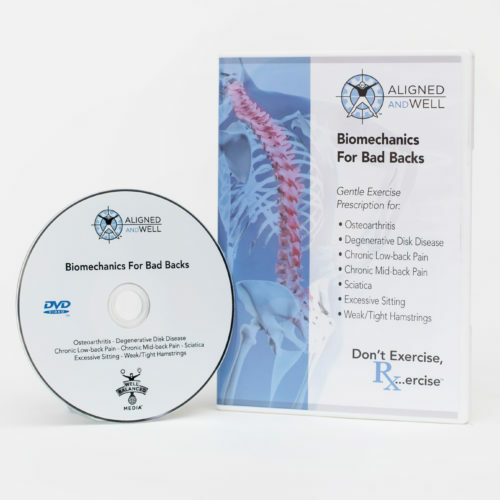 Sore feet, headaches, back pain, aching knees, digestive problems, cardiovascular disease, and so many more ailments can be symptoms of a poor movement diet. 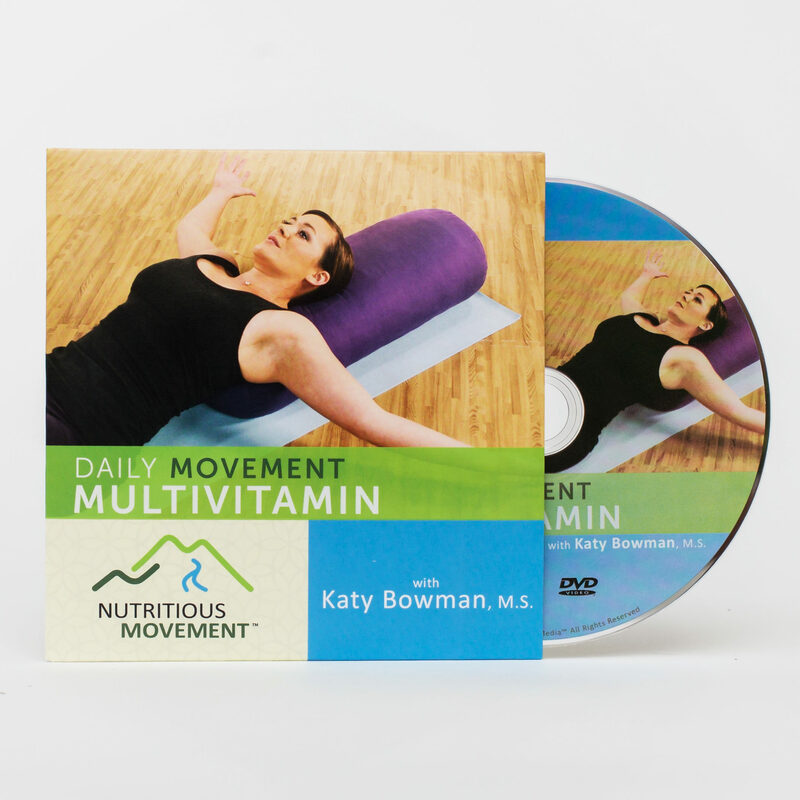 With this simple, accessible, and effective Daily Movement Multivitamin, you can give your movement-starved body the supplements it needs to thrive! 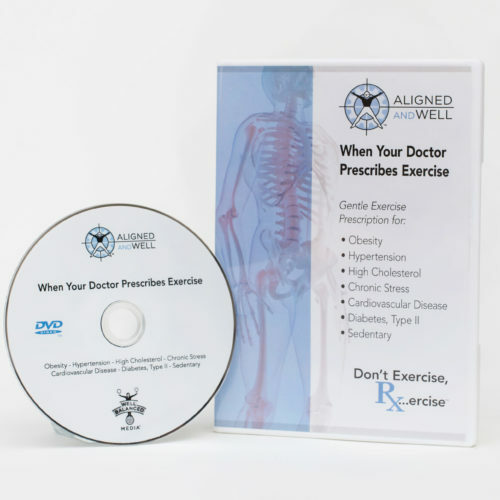 Suitable for all levels of fitness, from couch potato to endurance athlete. This is my favorite product of Katy’s. 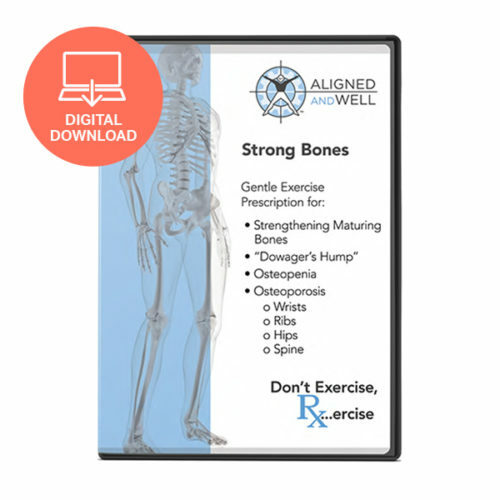 It has lots of exercises and stretches in an easy to understand and follow format. 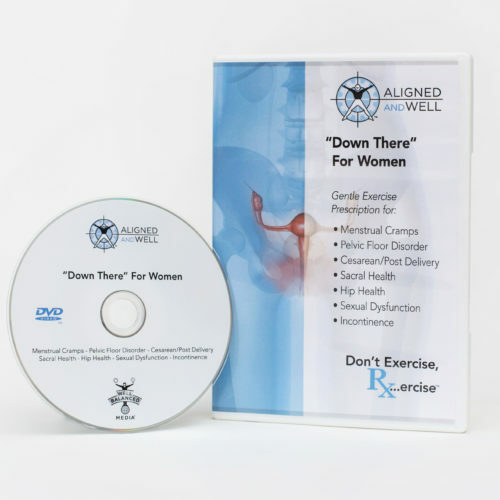 The podcasts and blog posts are interesting and informative, but the DVDs are what really helped me figure out what my body needs help with most. I hope they put out more videos in this format.